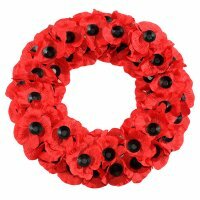 Harry Skinner was the son of Charles and Ellen Skinner of New Wimpole, Cambridgeshire. 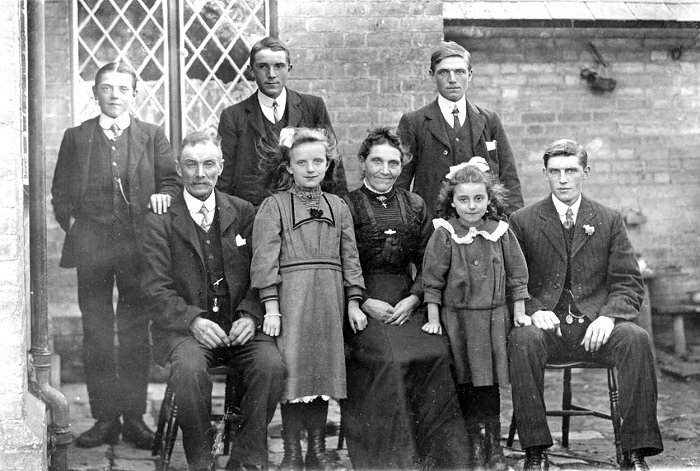 The photograph above shows the Skinner family, photographed at the Wayman's house at [68 Cambridge Road] around 1912. 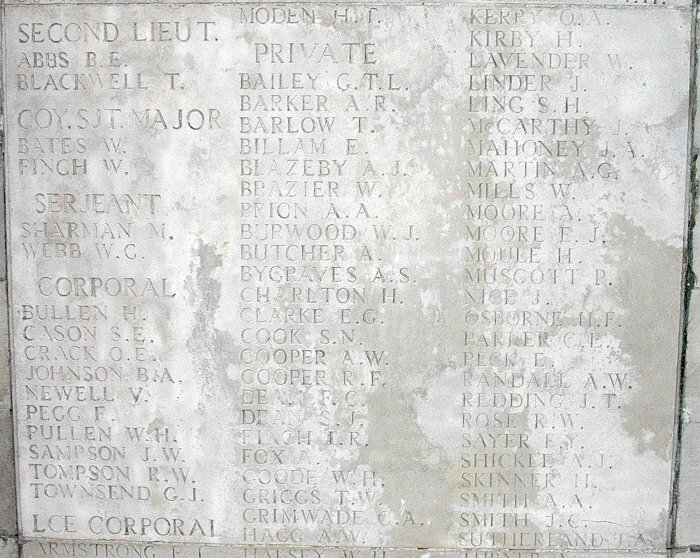 Harry [standing, centre] was brother to Edward [sitting, right] and Frank [standing, right], who are also listed on the Wimpole and Arrington War Memorial. Within four years of this family photograph being taken, three of Charles and Ellen's four sons had been killed in action in France. 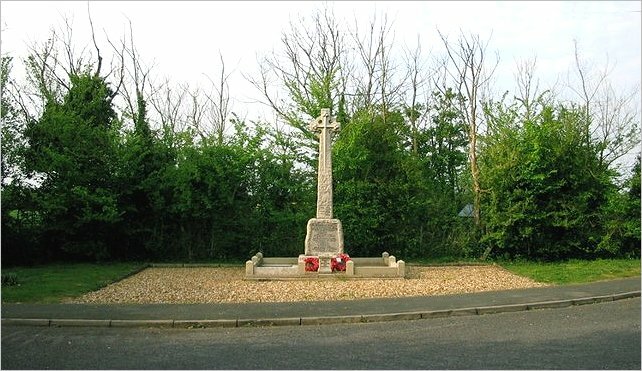 Reprinted from the British Army Ancestors website (October 2018). Harry Skinner for this page.